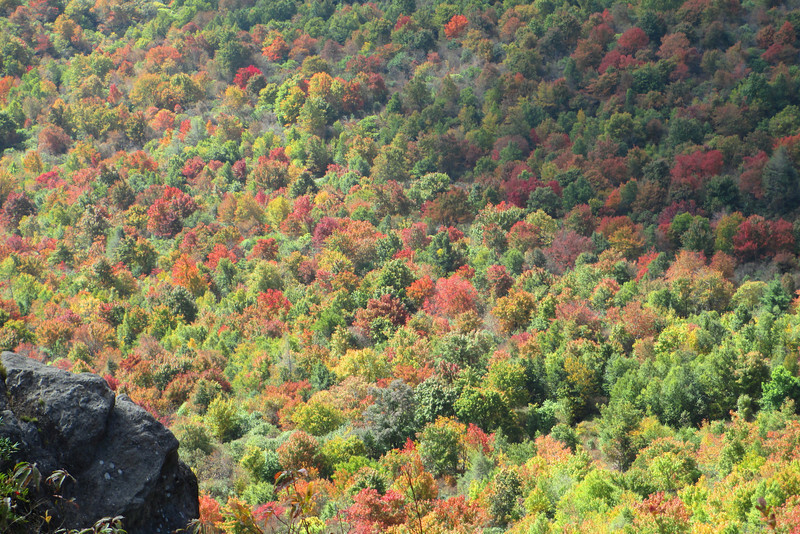 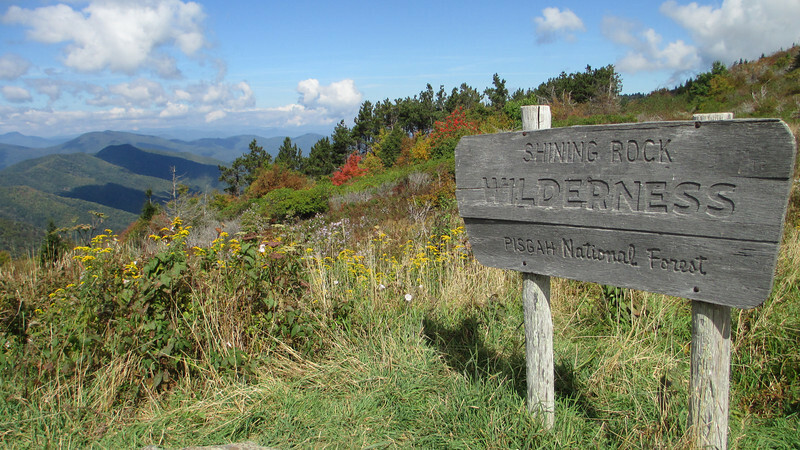 Shining Rock is one of the most unique summits in the North Carolina mountains. 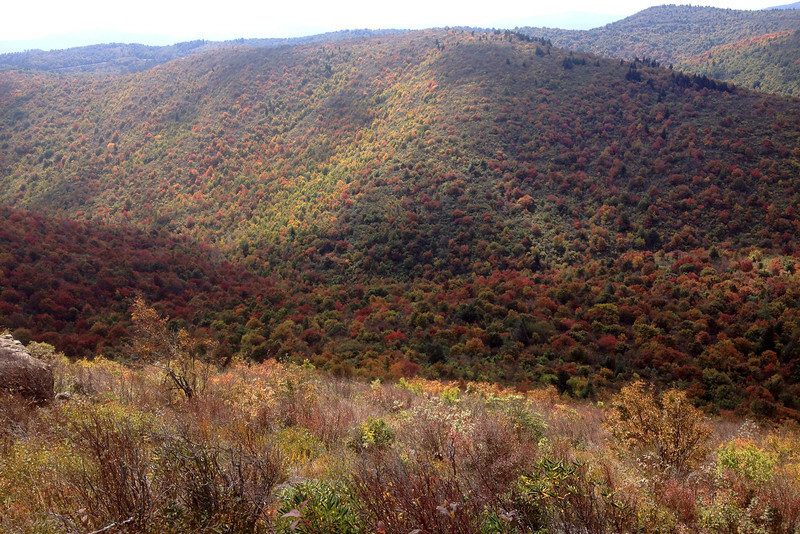 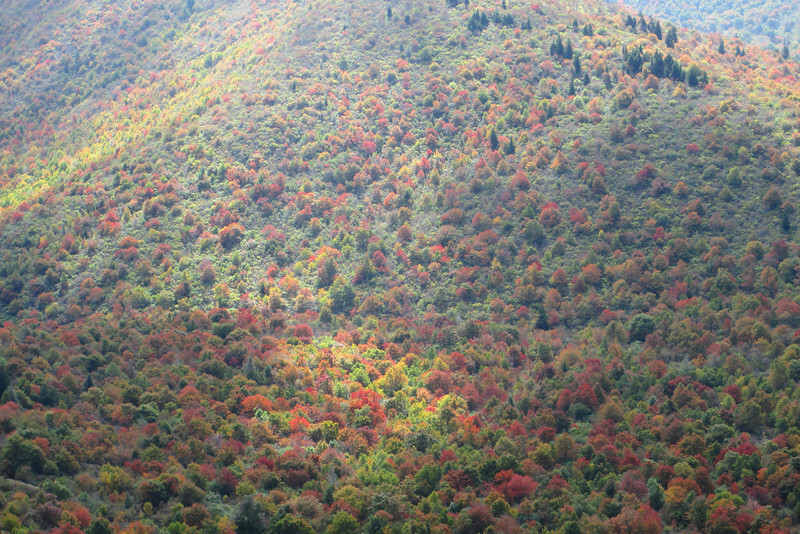 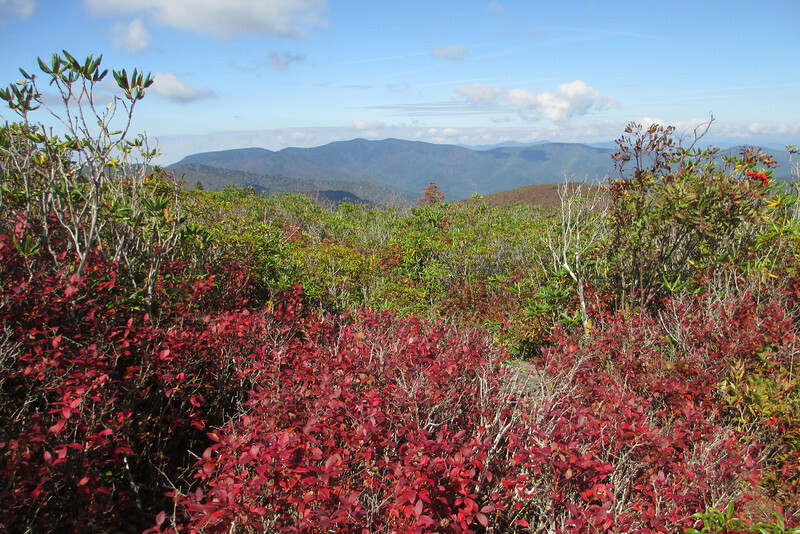 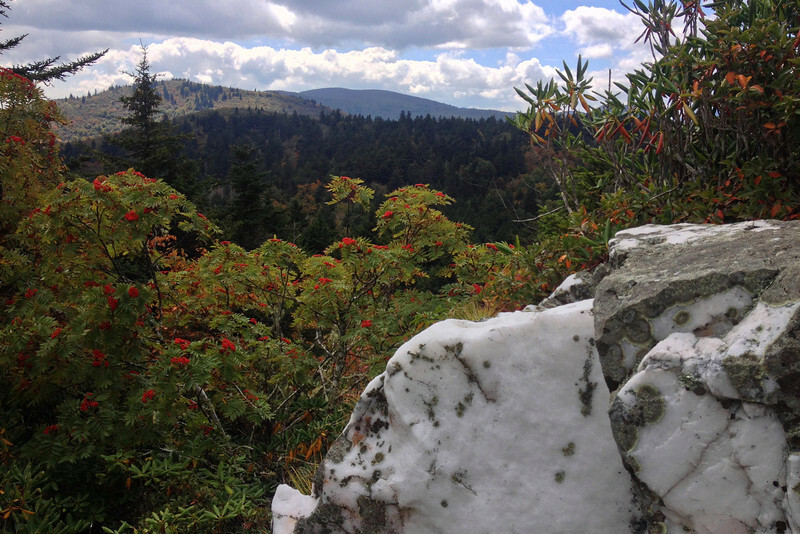 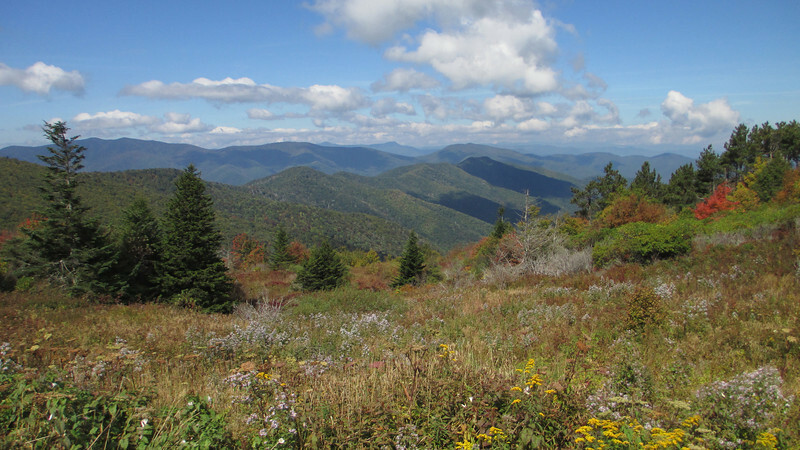 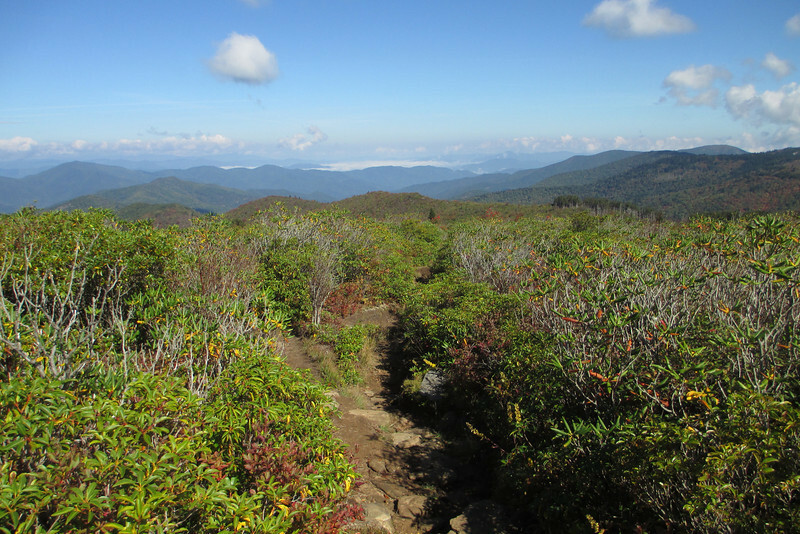 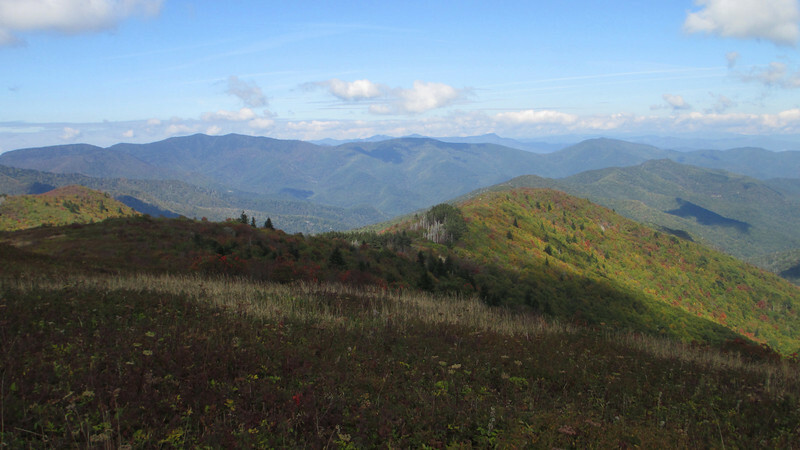 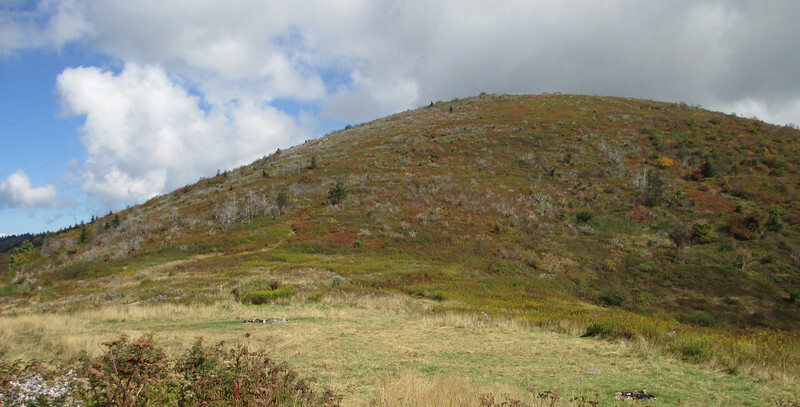 Located in the Great Balsam Range between Waynesville and Brevard, the peak derives its uniqueness not from sweeping views or precipitous cliffs but rather from the giant outcrop of snowy white quartz located just below its summit. 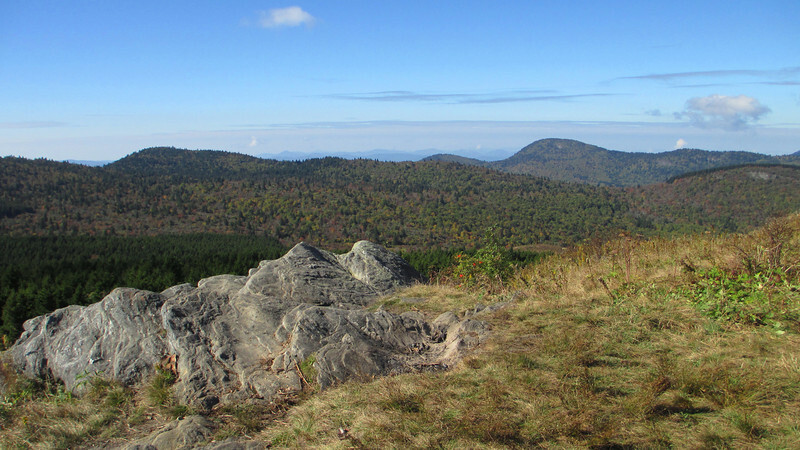 Although thickly covered in a dense canopy of mixed fir and hardwoods, these 'shining' rocks can be seen clearly from great distances away. 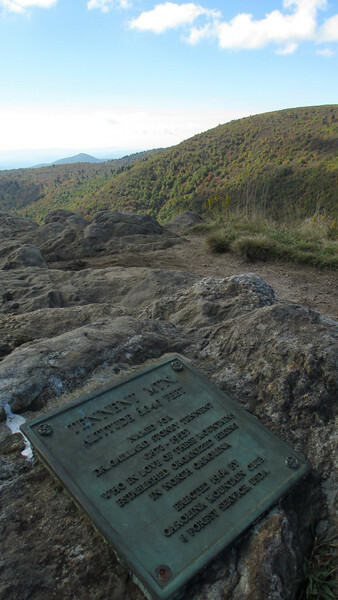 The summit gathers a decent number of visitors over the course of a year but not nearly so many as nearby peaks just to the south. 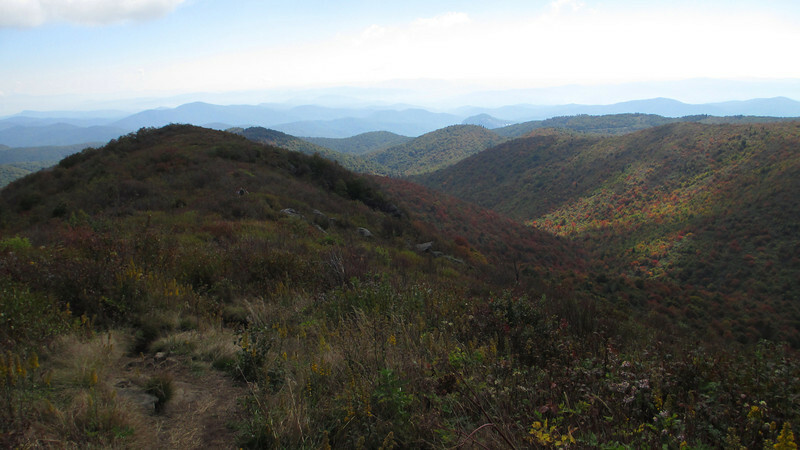 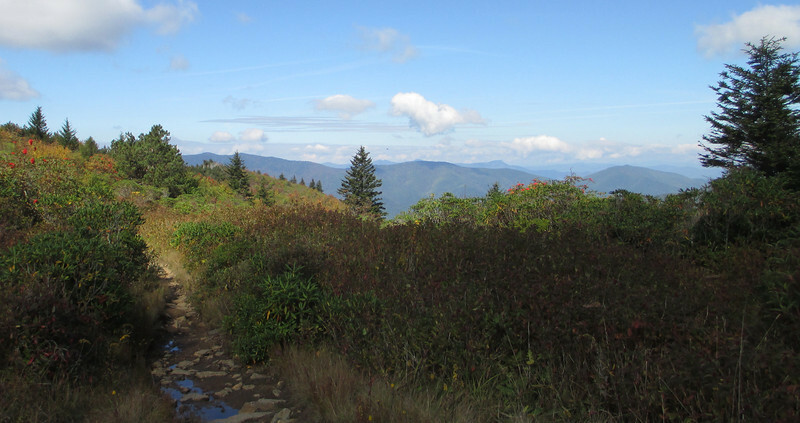 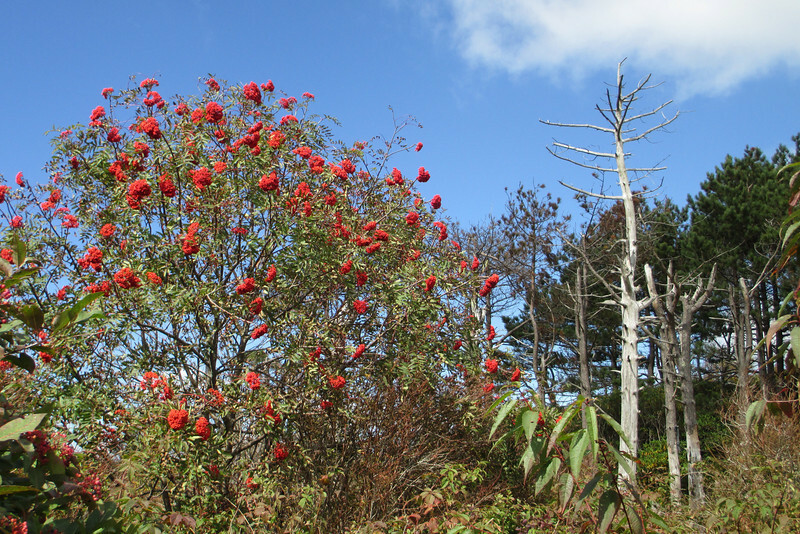 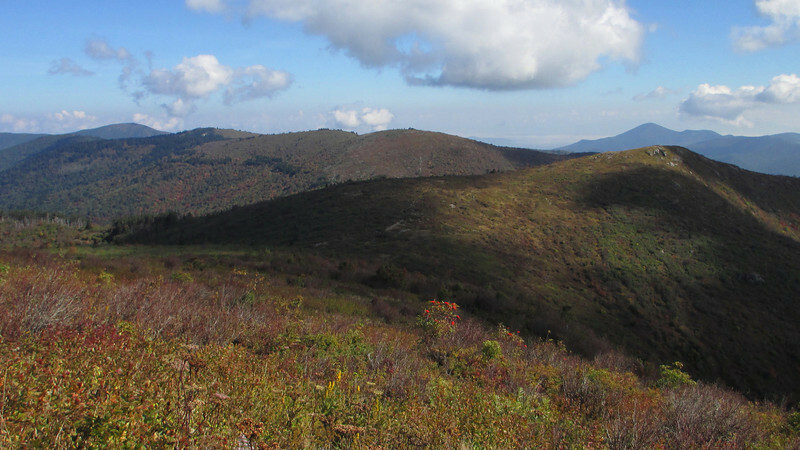 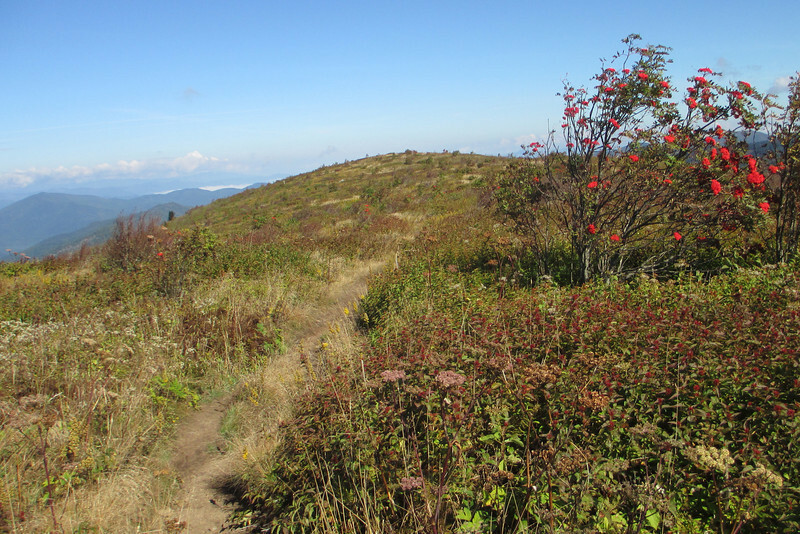 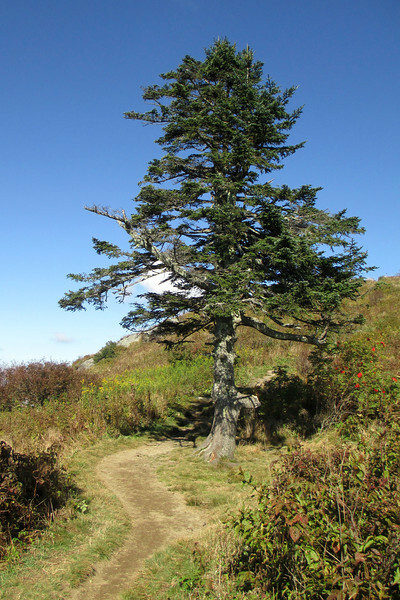 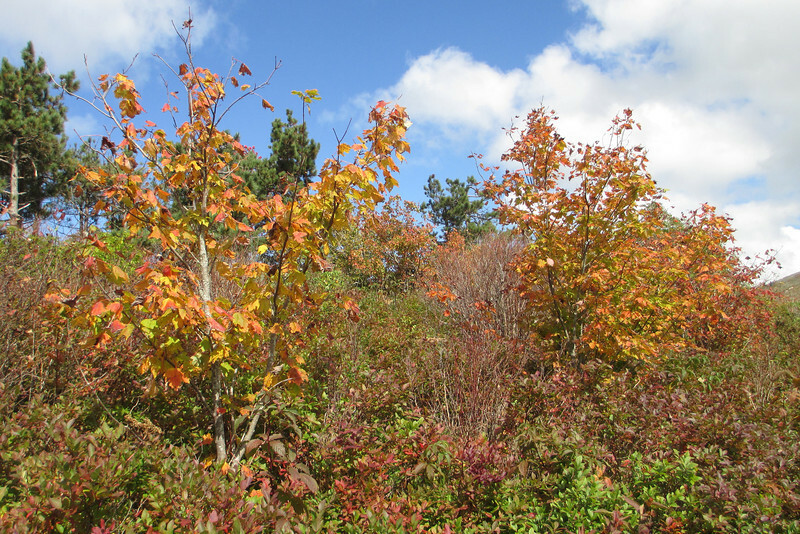 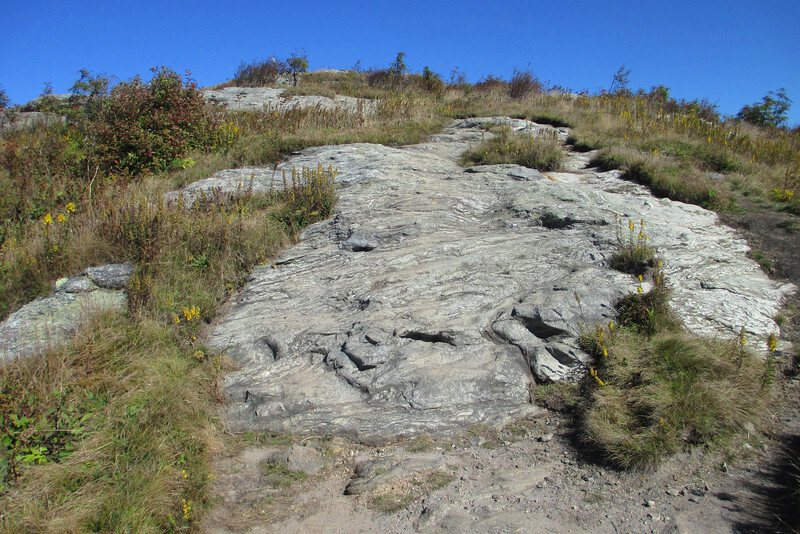 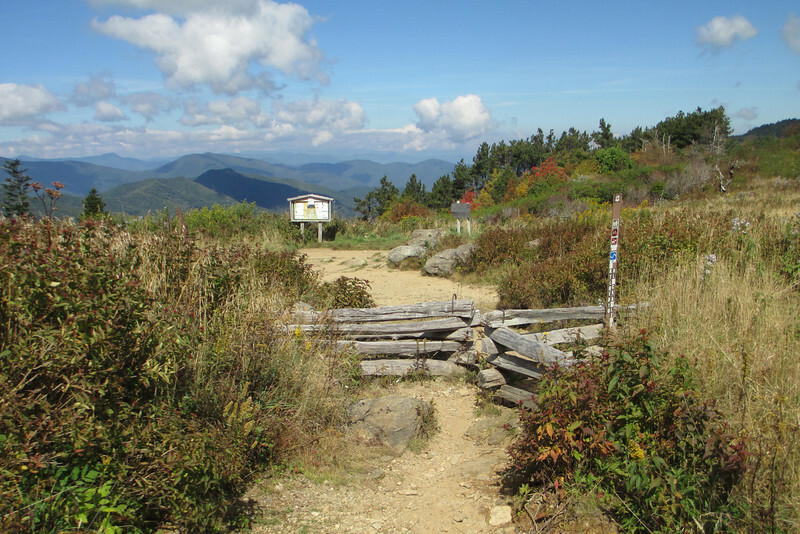 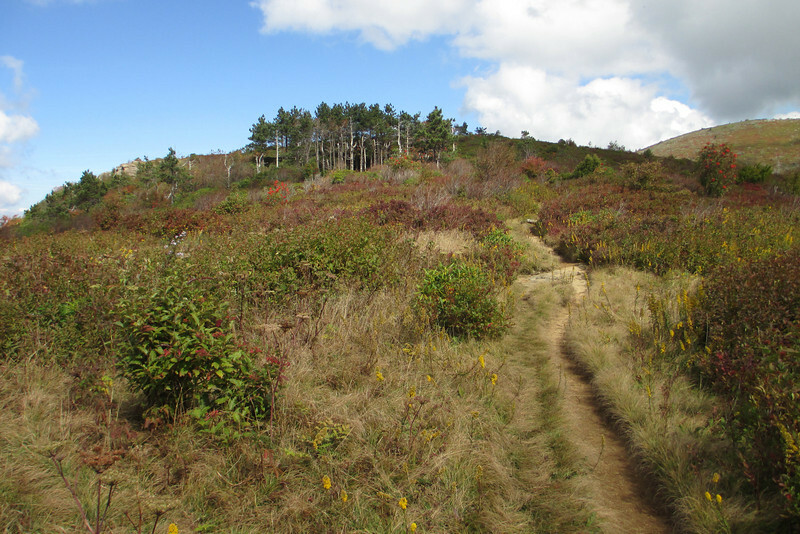 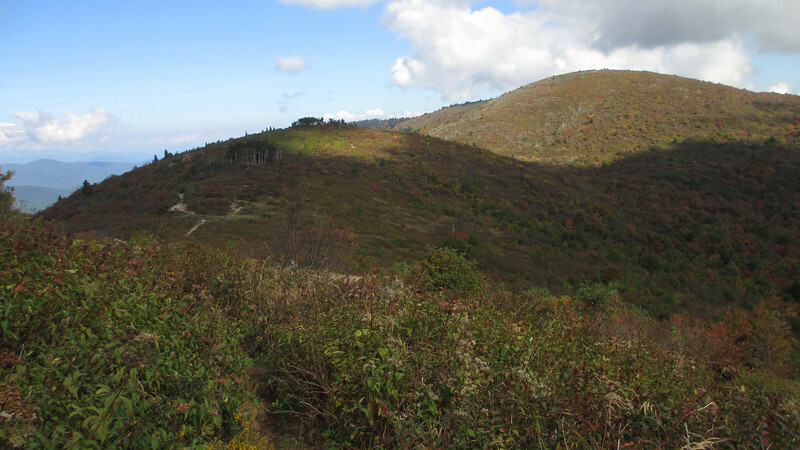 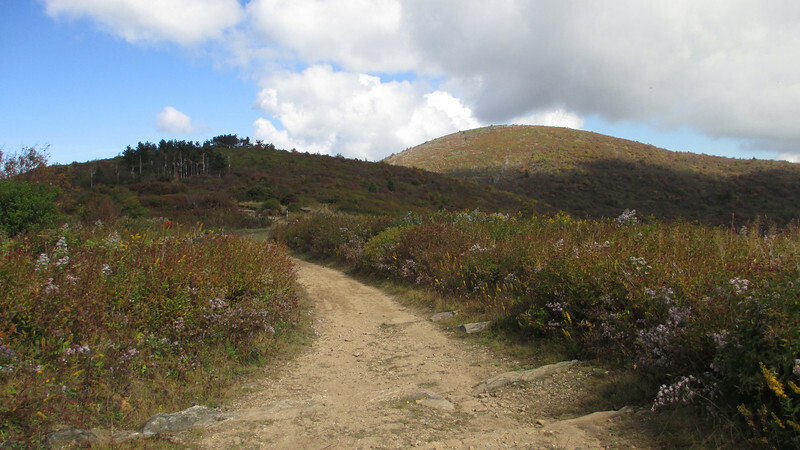 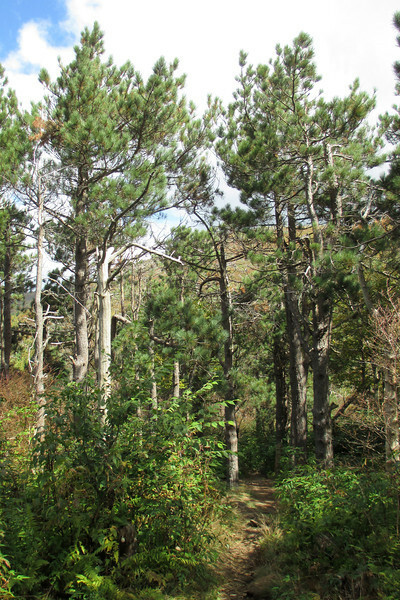 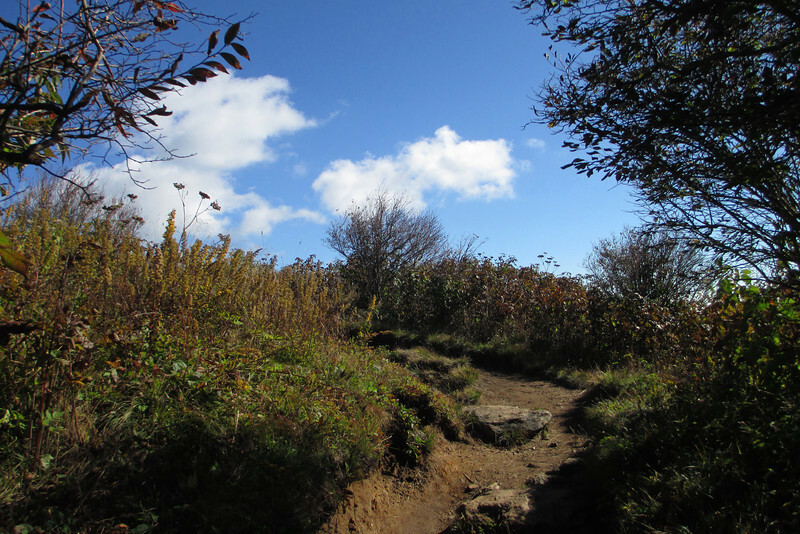 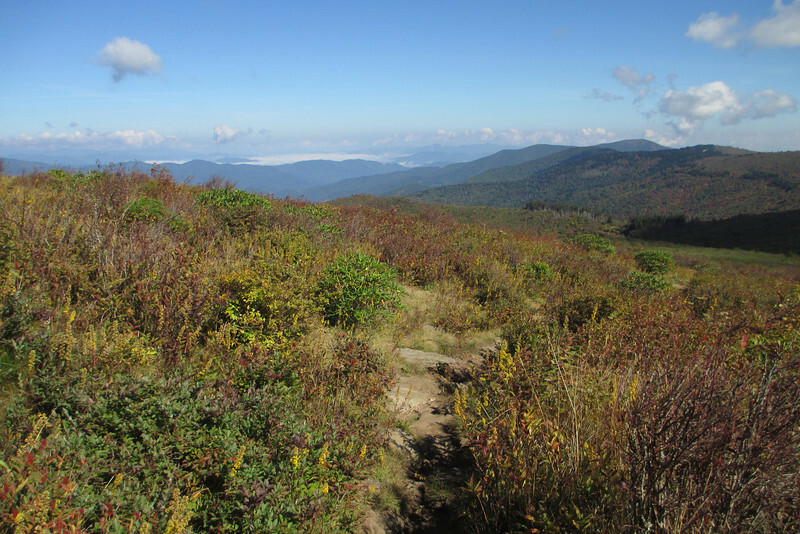 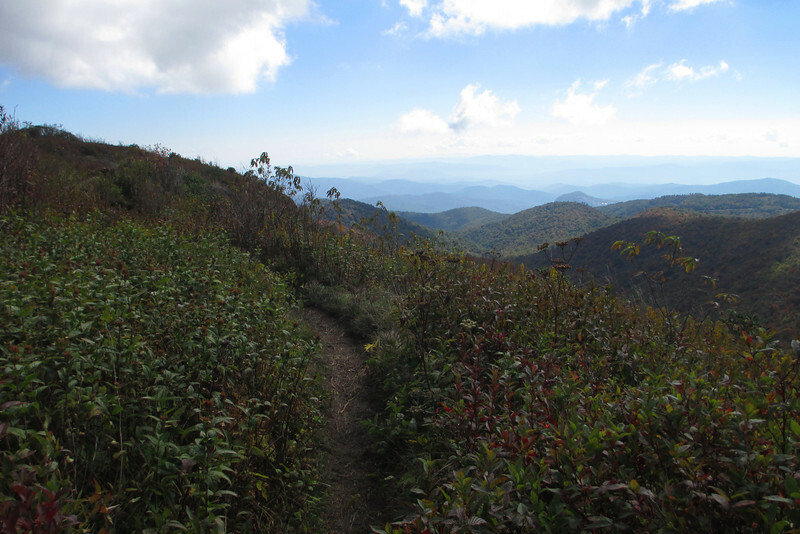 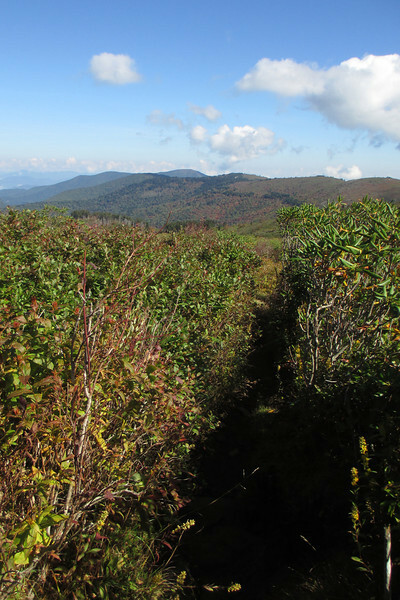 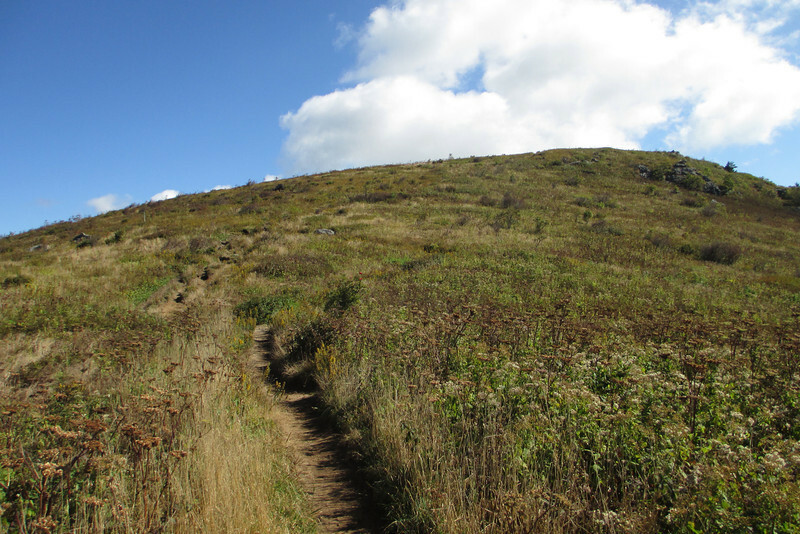 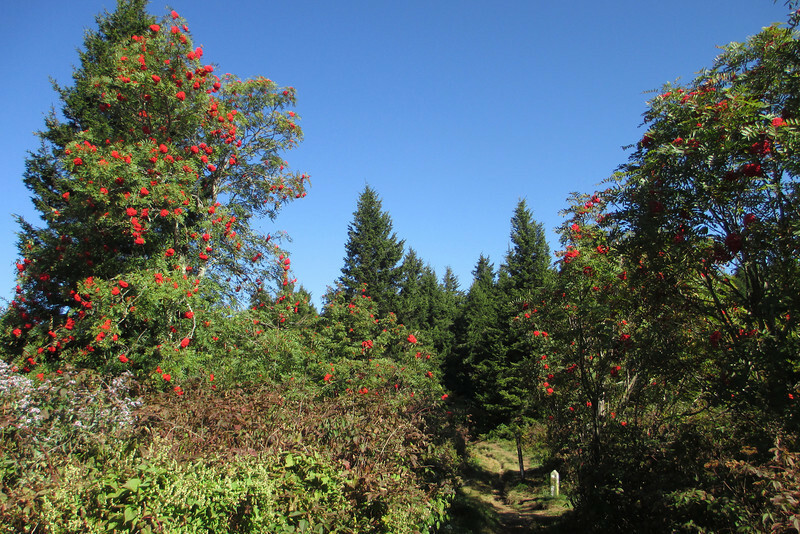 The easiest and perhaps quickest route to its summit is the route I took this day, along the Art Loeb Trail from the Black Balsam Knob Trailhead. 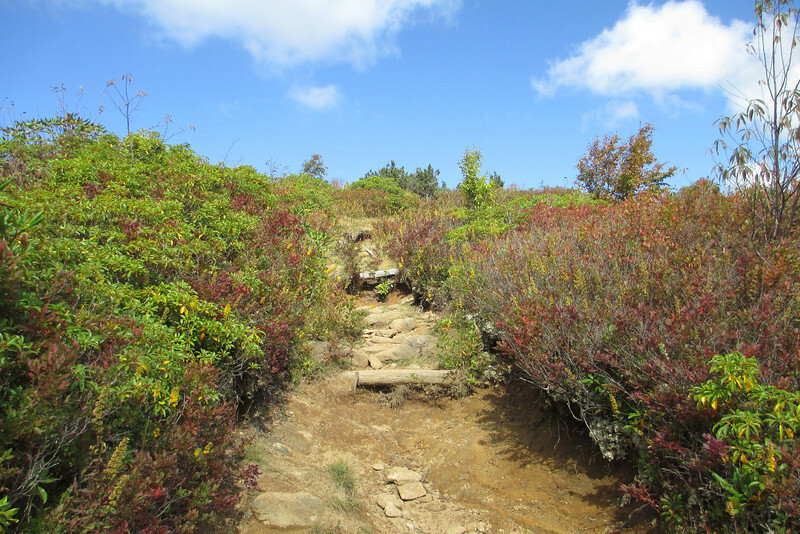 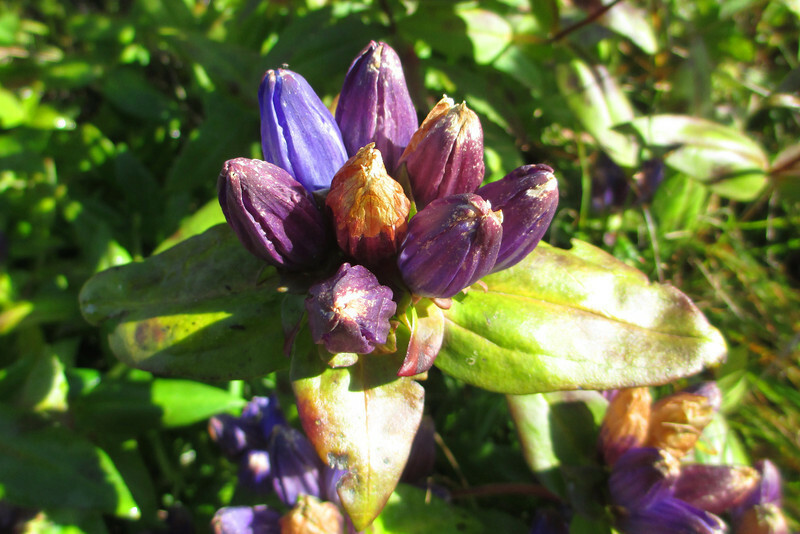 The 4-mile hike out to Shining Rock has got to be on the short list of most spectacular hikes in the Southern Appalachians as it crosses no less than 3 miles of open bald country and summits (including Shining Rock) four peaks over 6,000 feet.